When drivers run out of space in their car, an increasingly popular practical solution is to fit a roof rack and storage box. These allow for a holiday’s worth of luggage to be carried without resorting to packing out the passenger seats. But failing to load road-mounted luggage correctly might lead to more than scattered clothes in the road. It could cause an accident. According to IAM Roadsmart, a leading UK road safety charity, each year thousands of accidents are caused by debris falling from vehicles. Even if there aren’t any casualties caused by such an event, the charity points to the practical problem of delays. It claims that each incident leads to a 20-minute traffic jam on average. 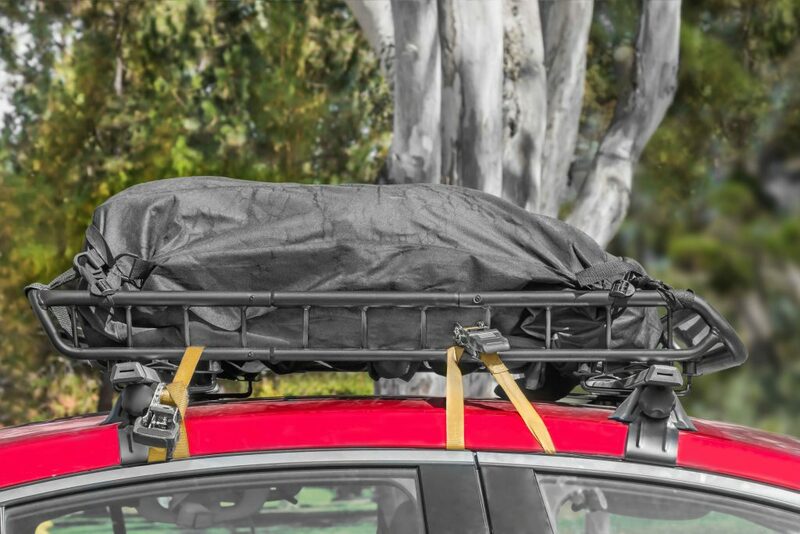 To help keep drivers safe, the IAM’s driving experts share some simple tips for loading a roof rack safely. Why use a roof rack or roof box? Whether buying timber for a DIY project, loading bikes, or packing in furniture, these can’t be shoved into the boot and left balancing precariously with the boot lid open. Even if you have owned a roof rack or roof box before, it is important to read the fitting and operating instructions. Different manufacturers often have different mounting methods for a roof rack, such as using turn-screw adjustable rail clamps or legs that latch into the vehicle’s roof. And some large racks may need to be placed in a different position to smaller systems. Roof racks and roof boxes are heavy. Attempting to fit either without an extra, helping pair of hands could damage the car’s roof. Worse still, a glass or panoramic roof could be smashed, resulting in a costly insurance claim. What is the safe weight limit? 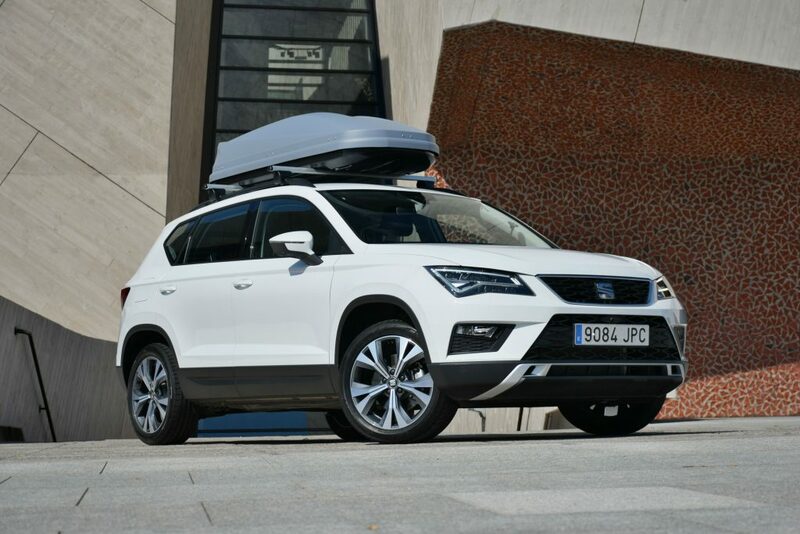 Roof racks and luggage boxes may be convenient, but there is a limit to what they will carry. This is primarily dictated by the recommended weight limit, set by the manufacturer. Again, it pays to read the instructions. Drivers should know how tall their car is once a roof rack and other associated items are fitted. An easy way to do this is to take a long stick and use a tape measure to record the height. Then keep this on a piece of paper in the car. It could come in handy if you need to enter a height-restricted car park. Richard Gladman reminds drivers that a heavily laden car is likely to need the level of its headlight beam adjusting, to ensure the lights don’t dazzle oncoming drivers. Consult the vehicle handbook if you need to find how to do this. 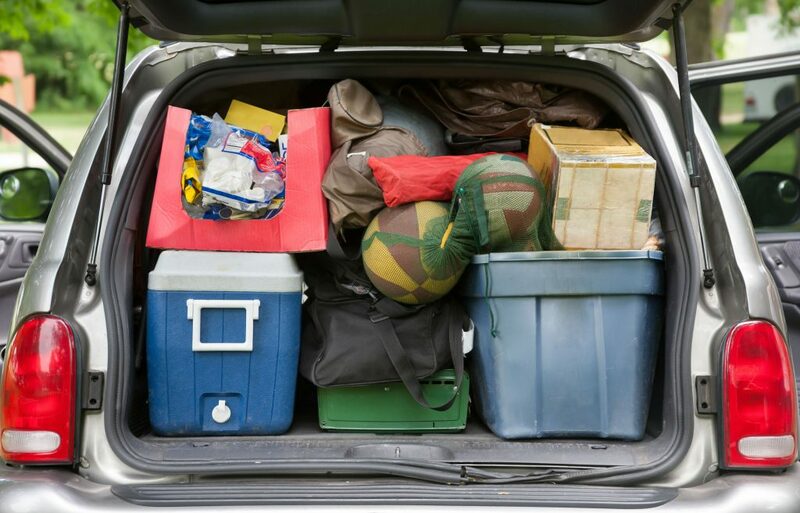 As with packing a car’s boot, Richard Gladman has a practical tip: “The heavier the lower, the lighter the higher.” It’s safer to load the heaviest items in first, as this keeps the extra weight in the vehicle as low as possible. Pack the heaviest things at the top and the vehicle will be less stable. Adjust the tyres’ air pressure, according to the car maker’s recommendation. And remember, a car weighed down with people, luggage, a roof rack and bikes will be much heavier. This means it will take longer to stop, won’t accelerate as quickly and its road holding won’t be as surefooted.